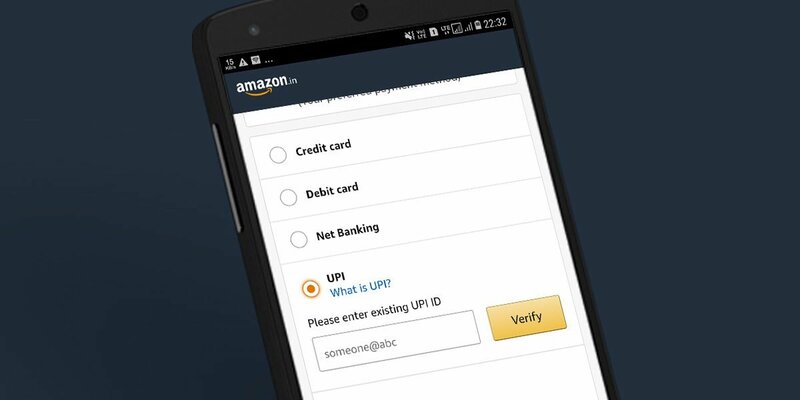 Finally, Amazon India has integrated UPI as a payment option on its mobile apps. With this, customers can use it for transactions valuing Rs 10,000 or less on the mobile app as well as the mobile website. Importantly, desktop users aren’t allowed to use the service at the moment. Entrackr has tried making payment using UPI option through the app. The service works as any other UPI payment method meant for third-party merchants. Amazon has been eyeing to integrate UPI for over six months. In July last year, the company had begun conversations with banks for launching the service. Recently, Amazon India had claimed that more than 60 per cent of its transactions are driven by digital payment modes including net banking and Amazon Pay balance in 2017. This was an almost 10-15 per cent jump from 2016 as its digital transactions were below 50 per cent in that year. UPI integration is poised to drive more prepaid transactions for the Jeff Bezos-led e-commerce giant. UPI had recorded 145 million transactions in December 2017, a 38 per cent jump in volume as compared to the previous month. Currently, there are 67 banks live on the UPI platform. A major chunk of transactions is being driven by smartphone-based payment applications such as Google’s Tez, Flipkart-owned PhonePe, and Paytm among others. Meanwhile, UPI witnessed only 4 per cent growth in total transaction volume in January 2018 in comparison with the preceding month. 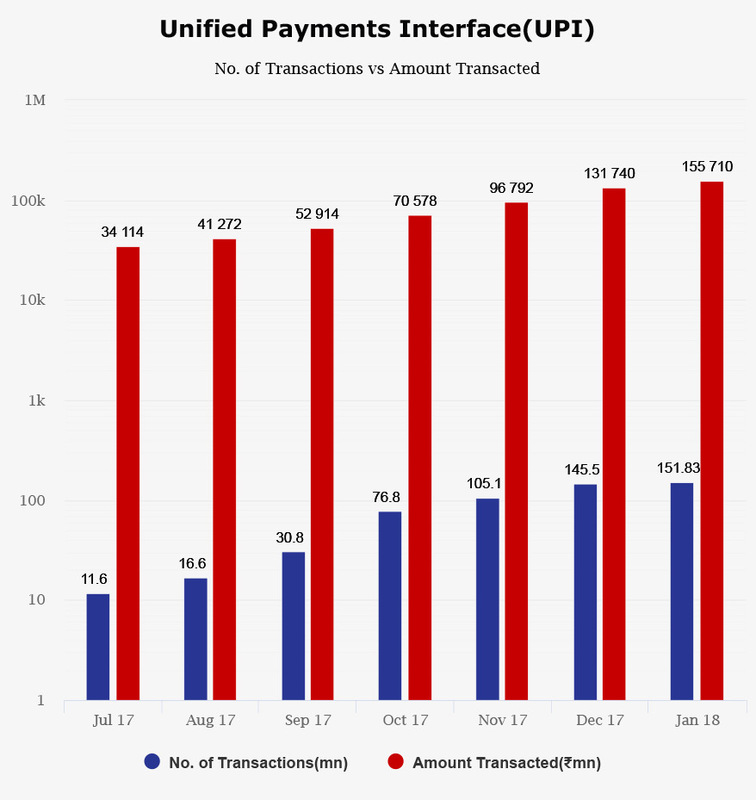 Total UPI transactions in the last month were recorded at 151.83 million while the value of transactions rose about 18.2 per cent to 15,571 crore from Rs 13,174 crore in December 2017. After Google and Amazon, WhatsApp is slated to enter the UPI bandwagon soon. Since WeChat is extremely successful in integrating in-chat payment in China, it would be interesting to watch WhatsApp payment feature with its over 210 million users in India.